Duskview Services has a rapid response recovery service which operates 24 hours / 7 days per week in Ayrshire, and is just a phone call away. 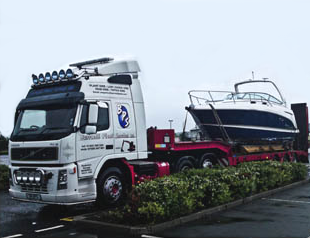 We can safely recover or transport almost any vehicle to our fully equipped facilities, or to the destination of your choice. Fully insured and 100% professional, Duskview can get you off the road and back on it in no time. With highly competitive prices and a long range service, we should be your first point of call for your recovery needs, whether it be a one time incident or for long-term contract work. Our state of the art facilities and highly trained engineers can get your vehicle or plant back in operation quickly and keep your down-time to a minimum. 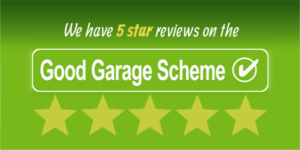 No work will be undertaken without your consent and we will always provide you with a fully comprehensive quote if required. 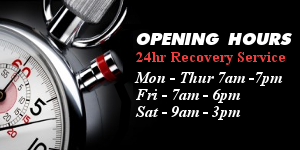 For more information about our 24/7 breakdown recovery service in Ayrshire, please give us a call on 01505 502 169.